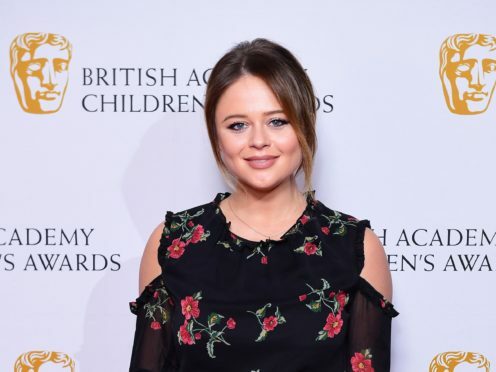 The Inbetweeners actress, who came second behind Harry Redknapp in the jungle reality series last year, said the ITV show’s famous eating challenges had made her “thankful”. Asked whether her experience on the programme had changed how she looked at food, the 29-year-old actress said she had come to love it even more than before. Atack faced a number of gruelling Bushtucker trials during her time in the jungle, including one which saw her drink foul concoctions of bugs and animal parts. She also recalled her first meal after leaving the jungle, where she gorged on blocks of cheese. Atack is about to embark on a stand-up comedy tour which has reportedly seen a surge in sales following her time in Australia.